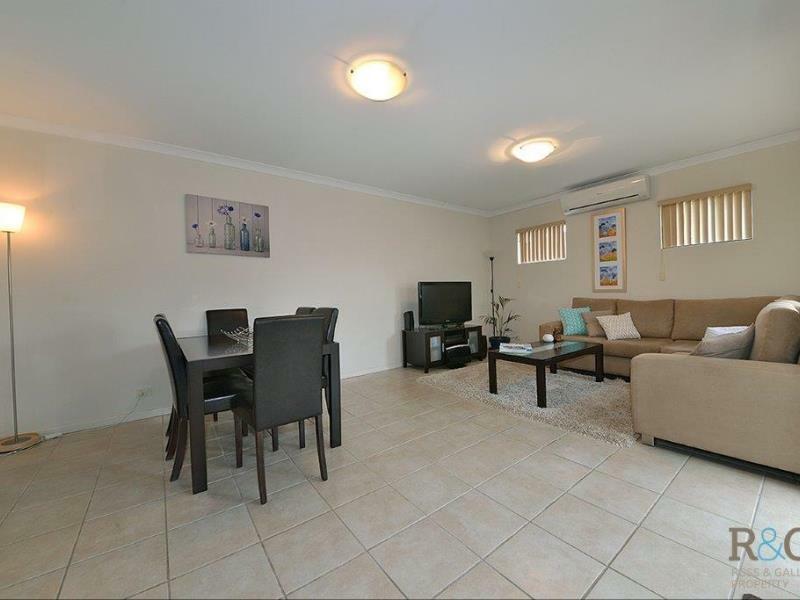 A rare opportunity has arisen for those interested in relocating to the iconic "Swan River" district!! 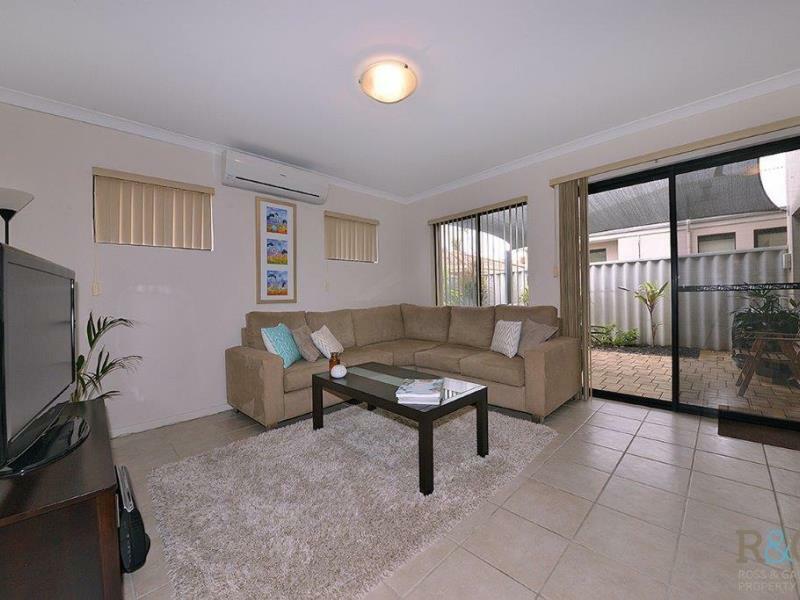 This low maintenance double storey town house is located in the well established and highly desirable suburb of Alfred Cove. 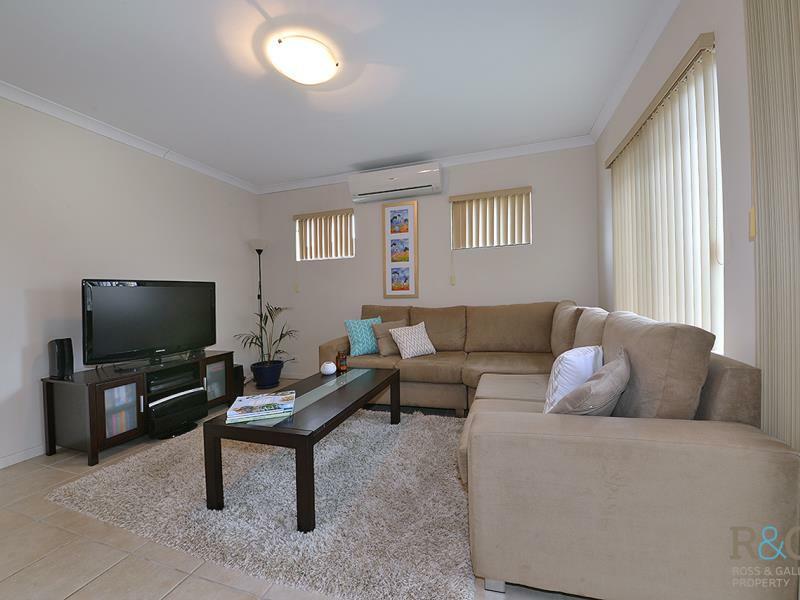 From here, your new home is only 10 mins to Freo and Port Beach and 15 mins to the City, with restaurants, local convenience stores, and public transport all within walking distance. The internal layout of the property is such that all the entertaining and general living is on the first level of the home, including a tiled open plan kitchen, dining and living area overlooking the enclosed courtyard (PLUS downstairs powder room! ), with the 3 spacious bedrooms and 2 bathrooms upstairs.